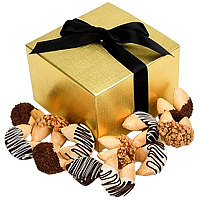 Description Celebrate each and every special moment of togetherness with your loved ones with this Yummy One Dozen Chocolate Dipped Fortune Cookies Gift basket that fills the environment with its vibrancy and liveliness. 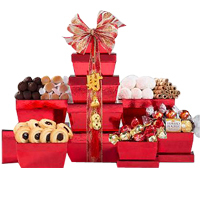 This Gift Box includes Twelve Gourmet Fortune Cookies that are Hand-Dipped in a variety of fine Belgian Chocolates and finished with delightfully Delicious Accents such as Slivered Almonds, Milk Chocolate Sprinkles, Toffee Bits, and more. 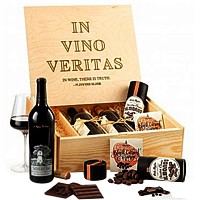 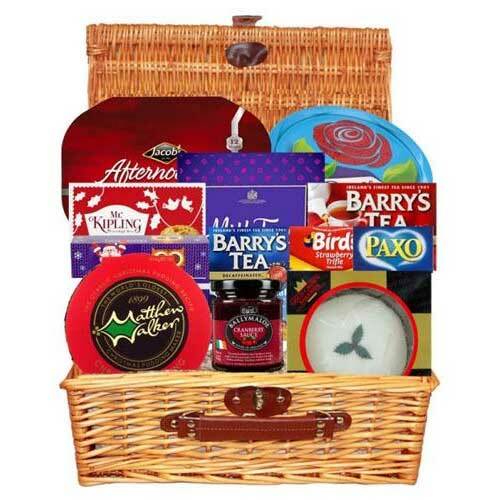 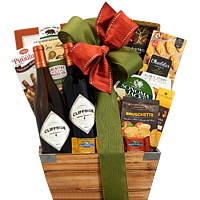 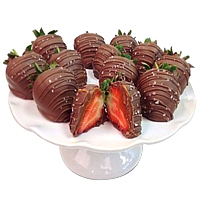 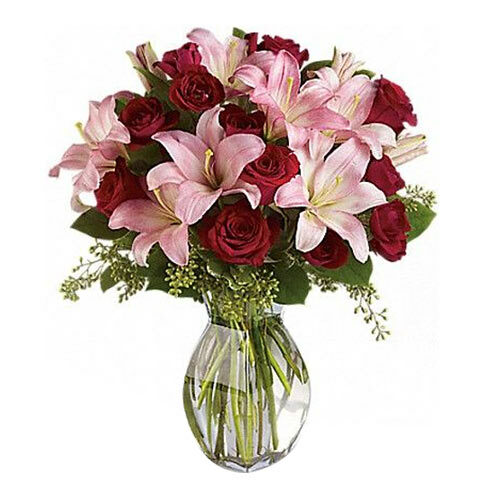 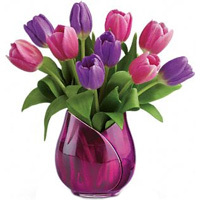 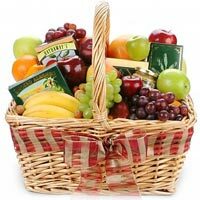 It is delivered in a Golden Gift Box and individually wrapped for freshness.